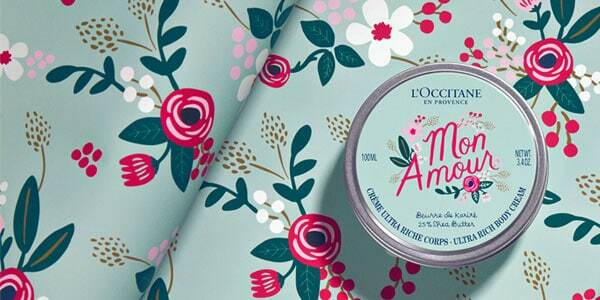 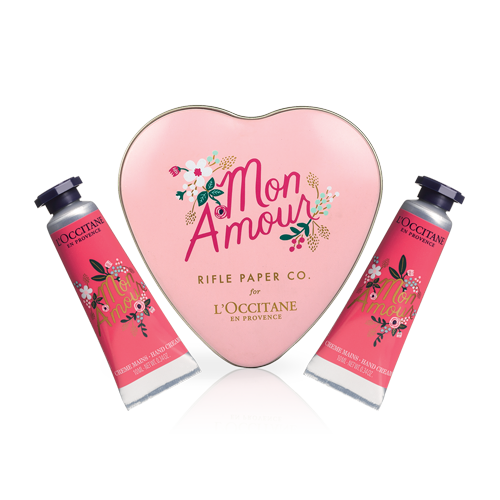 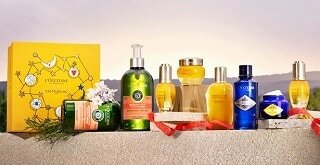 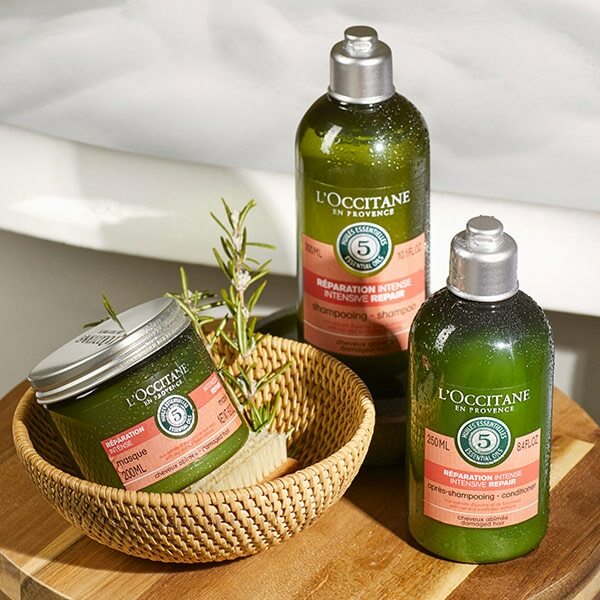 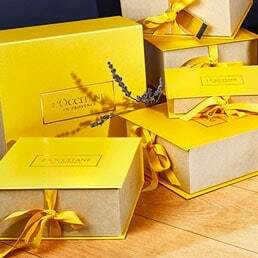 L’OCCITANE have teamed up with stationery and lifestyle brand Rifle Paper Co. to adorn our beloved Shea Butter collection with hand-painted designs that capture the scents, colours, and textures of the South of France. 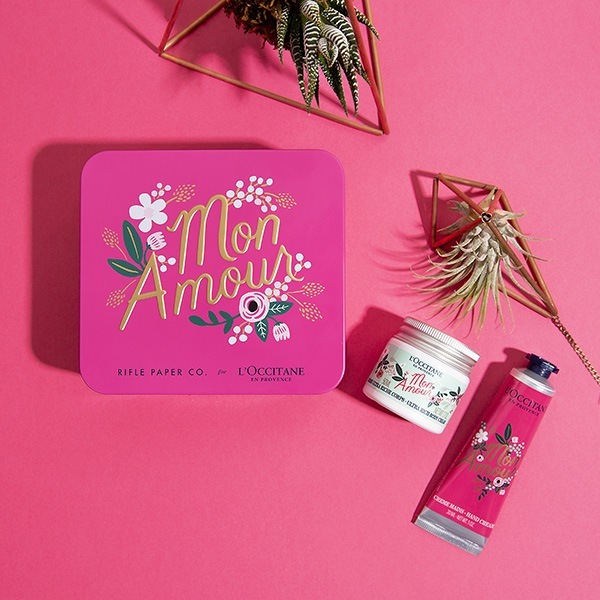 Leaves, nuts, and Shea blossoms blend blissfully in this colourful limited edition collaboration. 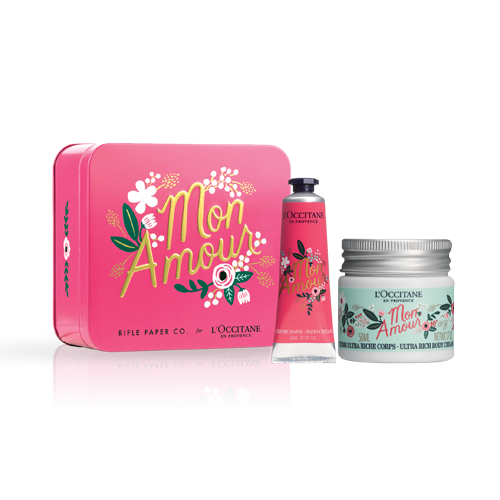 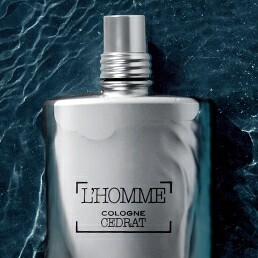 Enriched with 25% Shea Butter, this body cream intensely nourishes and moisturizes skin, helping protect it from dryness. 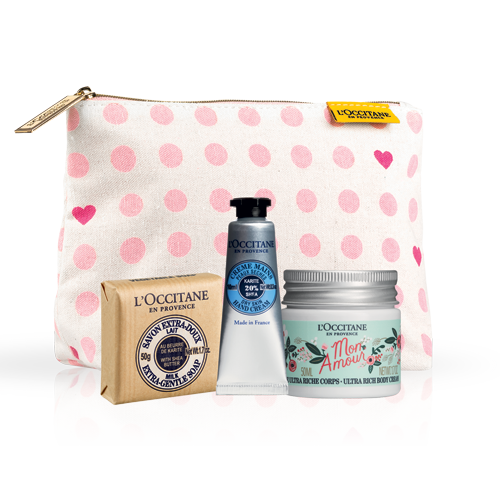 L'OCCITANE's bestselling hand cream, enriched with 20% Shea Butter, with a rich texture that leaves hands soft and smooth.